Another step on the way to my idea of "Pro as a Service" where an ARM-based client machine connects to Pro-level apps running on an x86 box in the cloud. Come to think of it, Google's Stadia is basically the same idea, just for games rather than Pro apps. On the other hand, it might have been just a acqui-hire, and maybe they just want them to develop the back end for their increasing services portfolio. But I still think "Pro as a Service" is going to be a thing. Not really, Stadia is streaming video of an app running on another server. 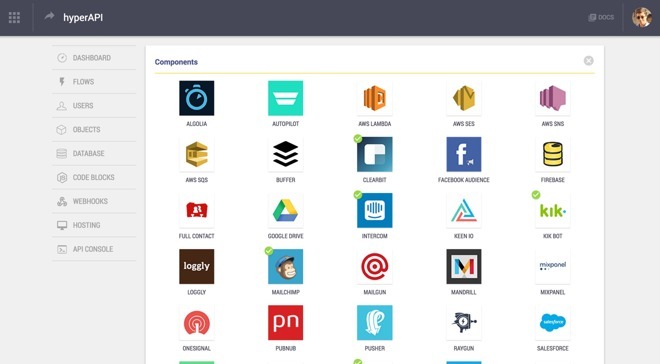 These are various backend tools for a locally-running app, just centralized and simplified in one place. Good luck uploading then streaming raw 4/8k video to a cloud provider. They dumbed down Pages, Numbers and Keynote to make them web-accessible, professionals don't want dumbed down software, they want more features to make their workflow easier. Just look at the backlash when dumbed down FCP X was released. I'm not sure Apple really recovered FCP's marketshare after that. Unfortunately it seems more and more pros are abandoning Apple, you used to see quite a few cheesegrater Mac Pros in editing studios, now they use Avid on a PC. Don't think I've ever seen the trashcan one in the wild.